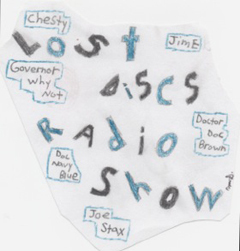 Lost Discs Radio Show | Listen Live! This audio is also broadcast live via 5110kc upper sideband, shortwave. for exact live broadcast dates and times! an audio icon to your computer. and it should then grab the stream when the stream is live.